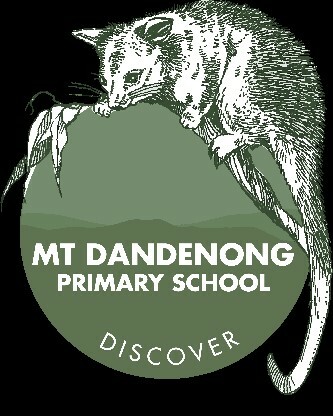 At Mount Dandenong Primary School we are very proud of our students, staff, classroom programs and facilities. Every day is an open day. 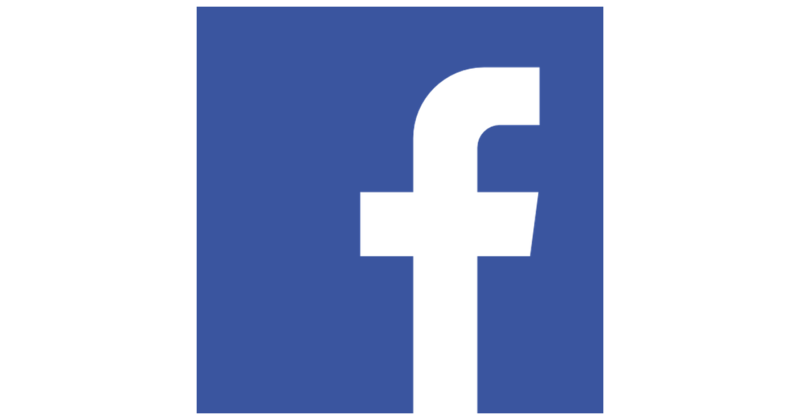 For a personal school tour please contact our office to book in a suitable time.